Rose works at all of our practices. She works with adolescents and adults. 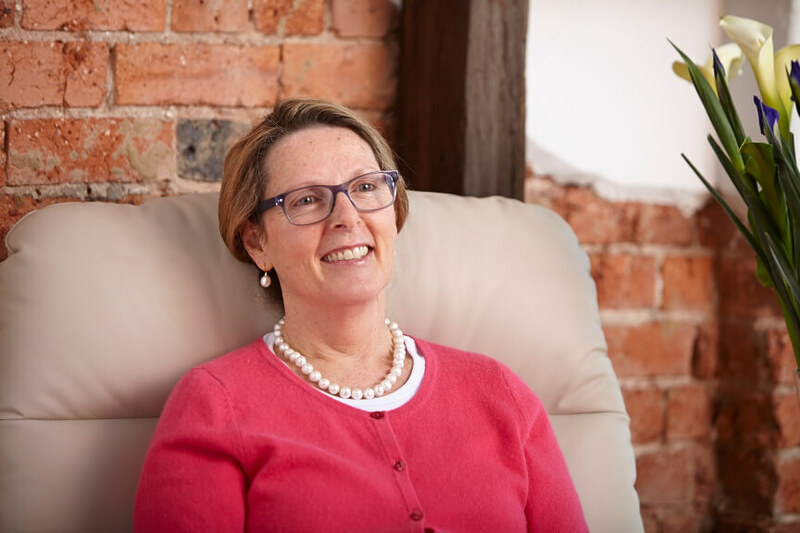 She has worked with clients with a variety of issues and she has a specialised interest in working with clients with Addictions, Anxiety, Communication, Parenting, Depression, Grief and Loss, Self-Esteem and Trauma. Rose has a supportive, solution oriented and humanistic style of therapy and her clients describe her as warm, engaging and helpful.